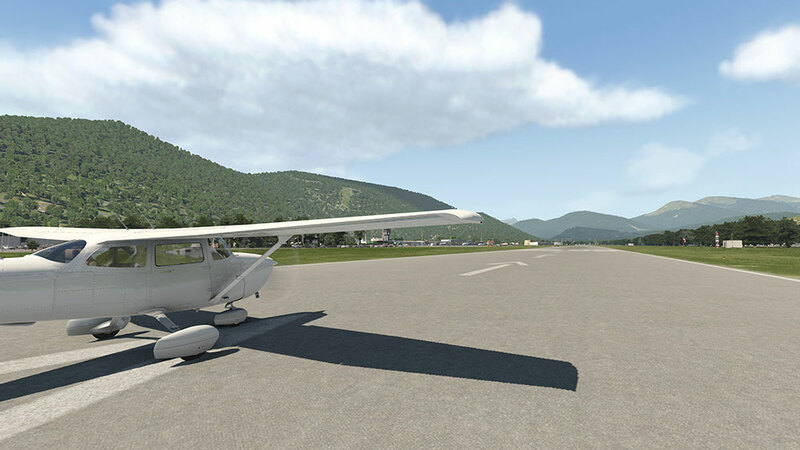 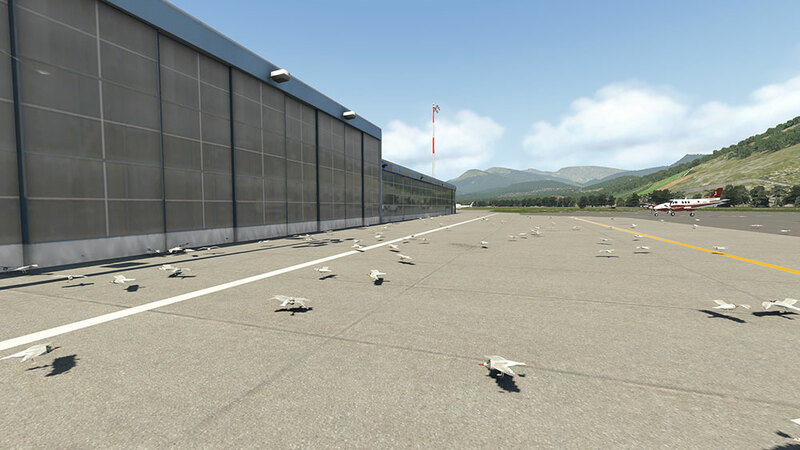 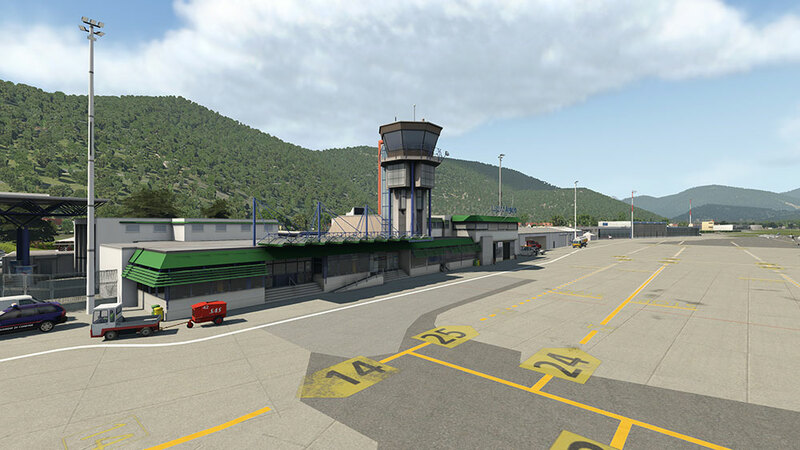 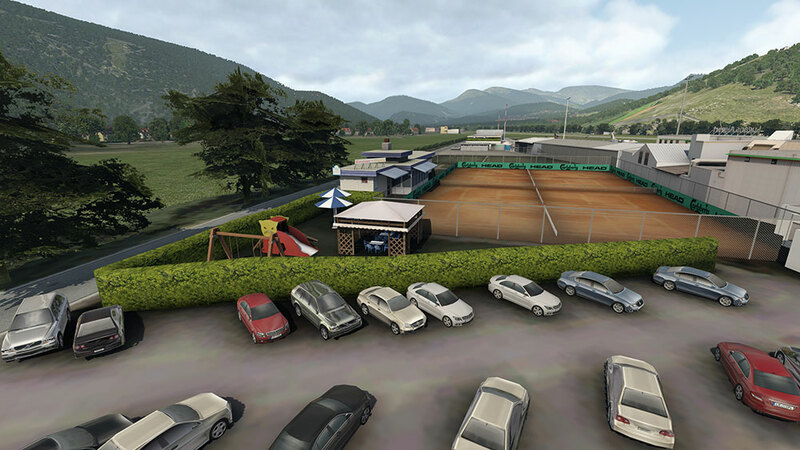 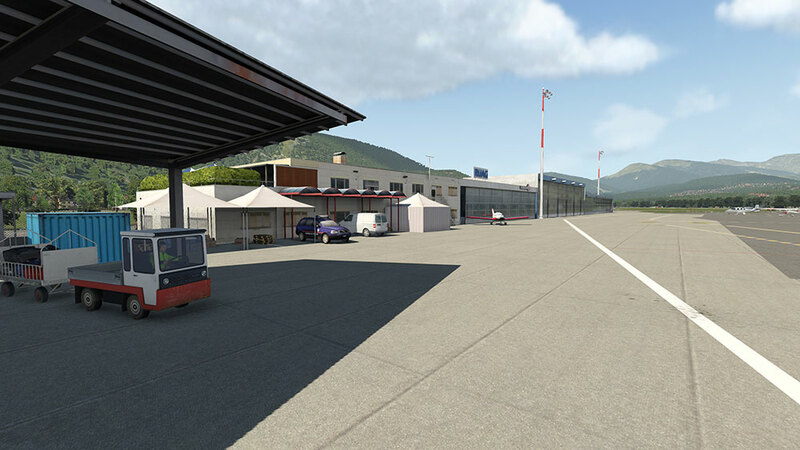 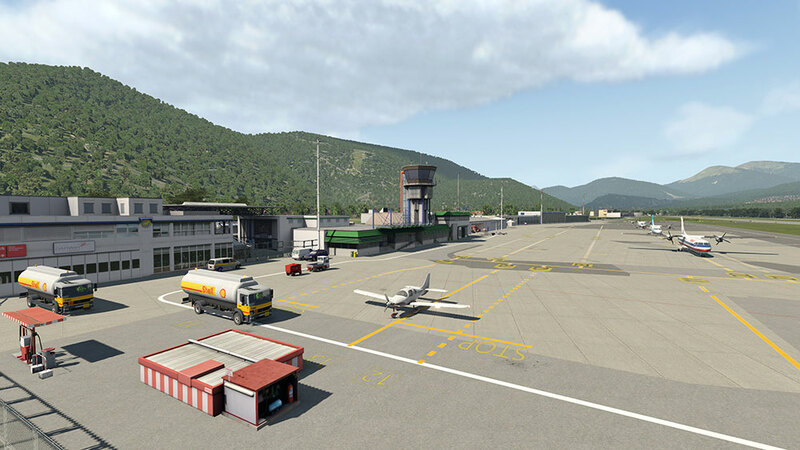 Product information "Airport Lugano XP11"
The airport Lugano is a small international Swiss airport in the canton Tecino. 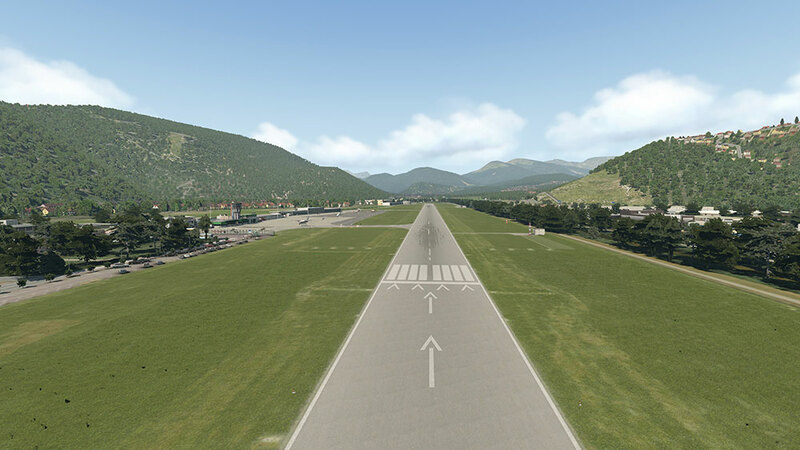 Its location is between the three towns of Agno, Muzzano and Bioggio. 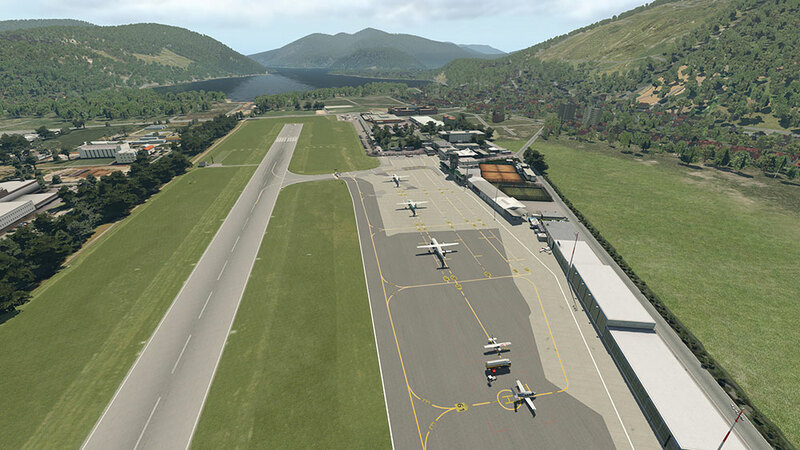 The fascinating part of this airport is surely the breathtaking approach, probably one of the most beautiful approaches in the world. 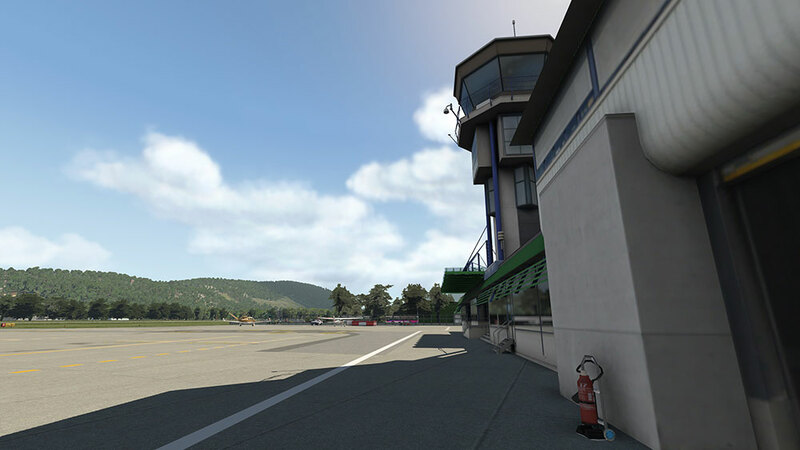 "If you're looking for a realistic representation of this airport, then you really can't go wrong if you were to purchase the Aerosoft X-Plane 11 version. 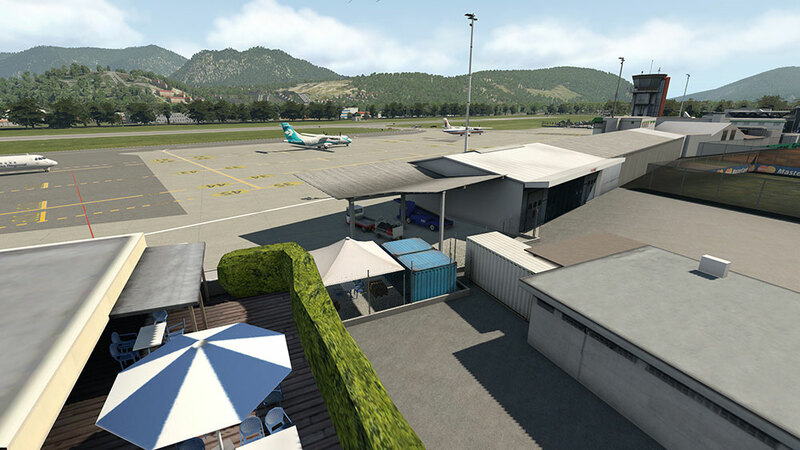 An accurate airport layout, with challenging and enjoyable approaches, quality texturing, excellent details, warm and authentic night illuminations, as well as options to interface with add-ons such as X-life, all make this scenery package one to add to the birthday or Christmas wish list." 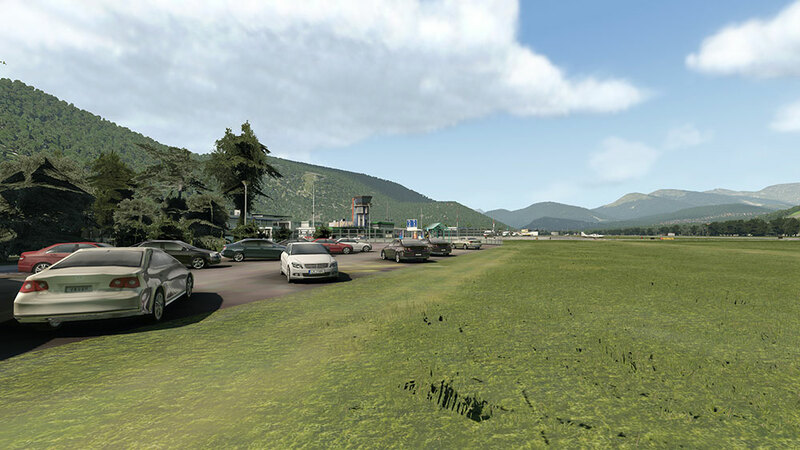 For the functions of X-Life the additional X-Life-Plugin by JARDesign is required. 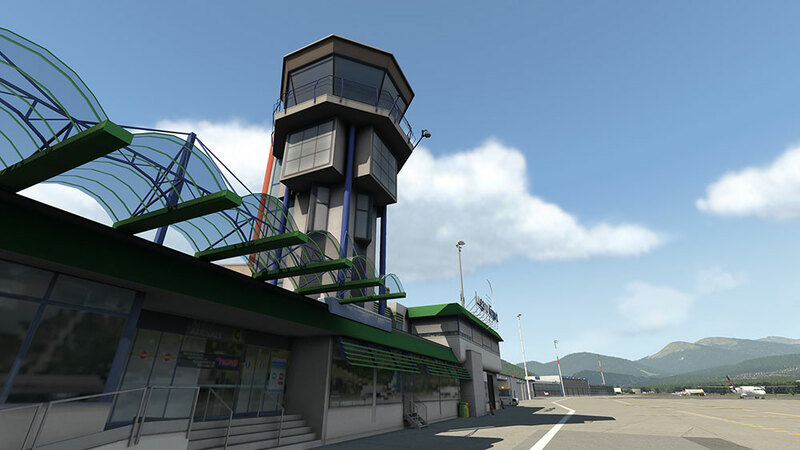 Related links to "Airport Lugano XP11"